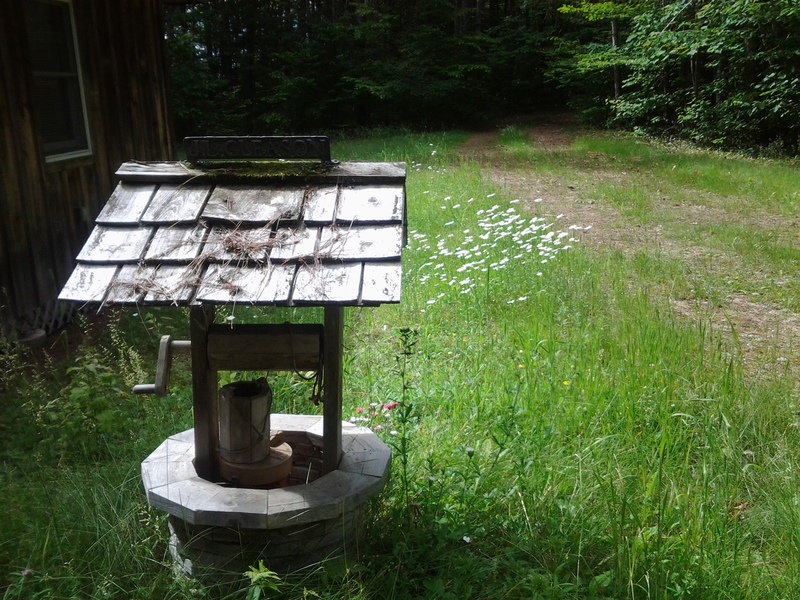 Wildflower Cabin in the Woods . . .
Bloomsday remains the 16th of June as time continues to pass through a June in bloom. 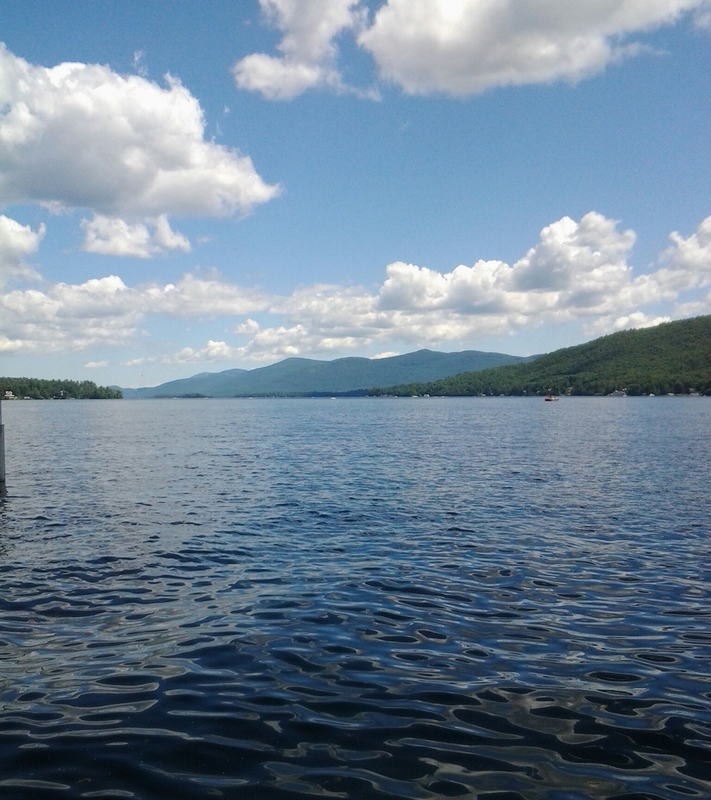 River runs and a weekend visit yet again along the west side, along the banks of the Hudson River, this outing situated near the southern end of Lake George, also an impressive water body filling big grooved earth in the domed range of the Andirondack Mountains. The Hudson River’s glinting flow could be seen from a small clearing in the trees on the cabin’s west side. The sun was high on the first days of summer. Evenings followed around a crackling forest kindling fire accompanied by starry nights and the tumbling sound wave of the water flush in strong motion. 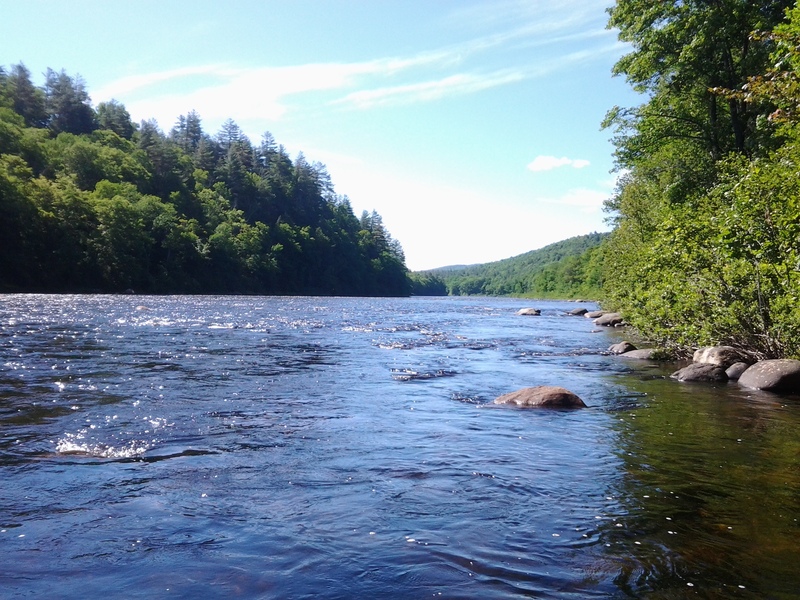 This Hudson face here is lined by trees and ferns that flank and shade a broad, cobblestone, relatively shallow and even trout river. The translucent flow rips. Wading best done makes the sport a fusion exercise of yoga, hiking, and bouldering, blended. One stretch possesses a scattering of exposed monoliths near to both sides with numerous current slots and runs that hold recalcitrant trout; a rare mix of brook, rainbow, and brown. The full environment bears green banks, buffering sounding, moving water; crisp air in the form of mild breezes; and, at the start of this new summer, bright sun, almost white, filtered little by washed blue sky. The sum mixed on this outing weighty enough to have left quite an imprint, more a full sensory movie that shall play again and again, I am sure, in one mind during subway rides. Orange Hawkweed in Dappled Shade. 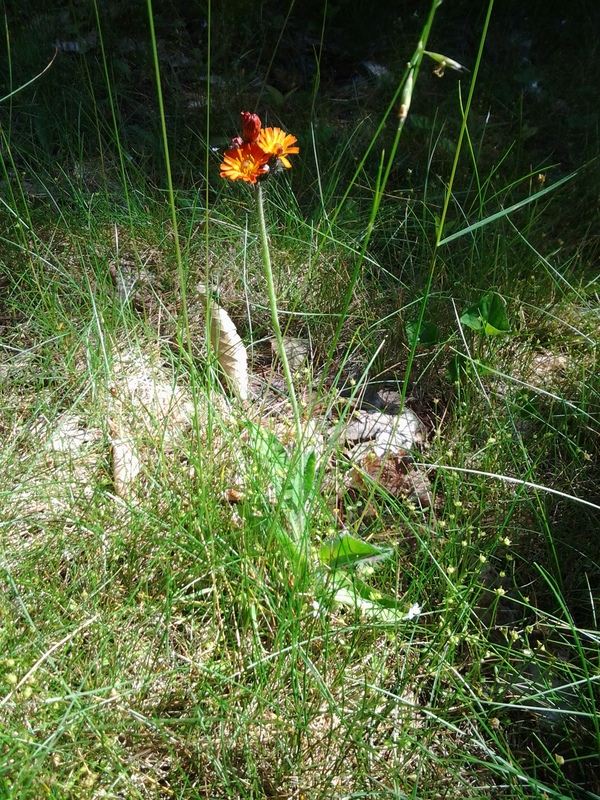 Orange Hawkweed (species Hieracium). I also encountered a more yellow variety beside one of the roller coasters I dared engage on the park grounds of Great Escape: Six Flags. Yellow Hawkweed at Great Escape: Six Flags. 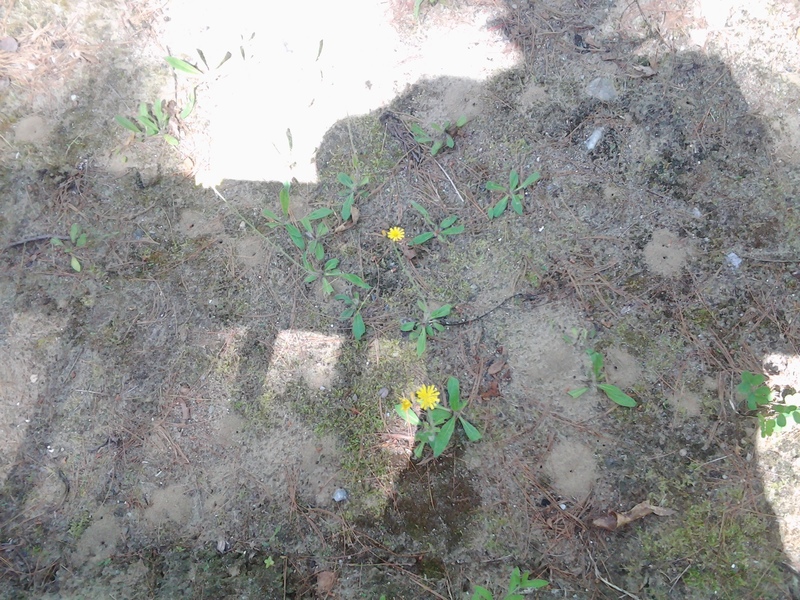 Hawkweed: a wildflower I may always associate with summer fun with family and friends. Wildflowers in the West Village spirit, still.